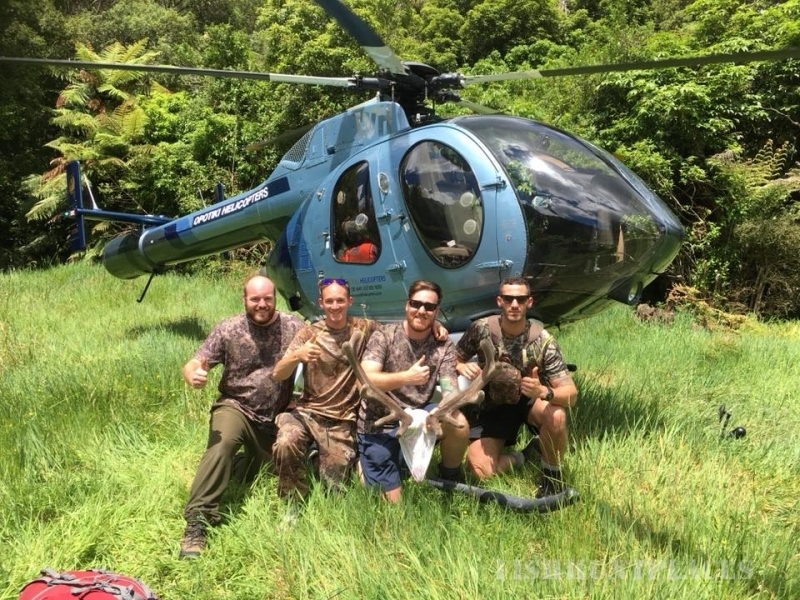 Opotiki Helicopters is a locally based helicopter company providing a safe, professional and sustainable service with long standing local pilot Steven Woods as chief pilot. 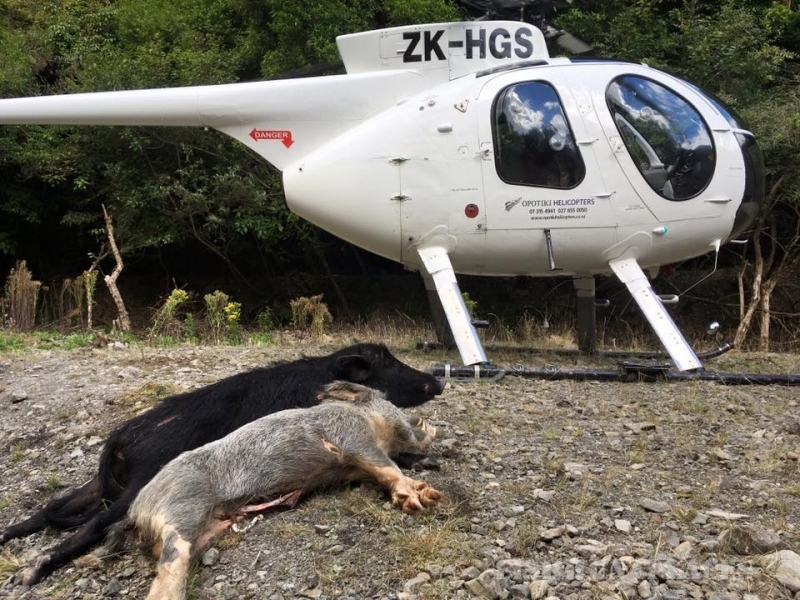 Aircraft – We have three helicopters available for service. Two MD520N Notars. ZK-HWH and ZK-IPR. MD520Ns are the quietest manufactured helicopters in the world, with enhanced lifting capabilities, 5 place seating configuration and the added safety of no tail rotor. We also have a Robinsin R44 to service the agricultural sector. 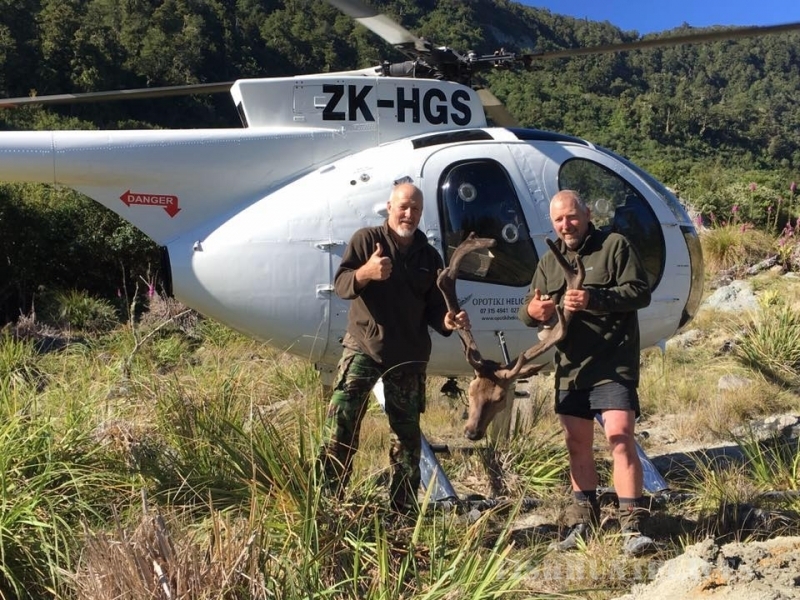 Pilot – With over 10 years of incident free service to the Eastern Bay of Plenty, Steven possesses a vast knowledge of the East Coast, Raukumara Ranges, Waioeka, Waiotahi and Te Urewera National Park areas.